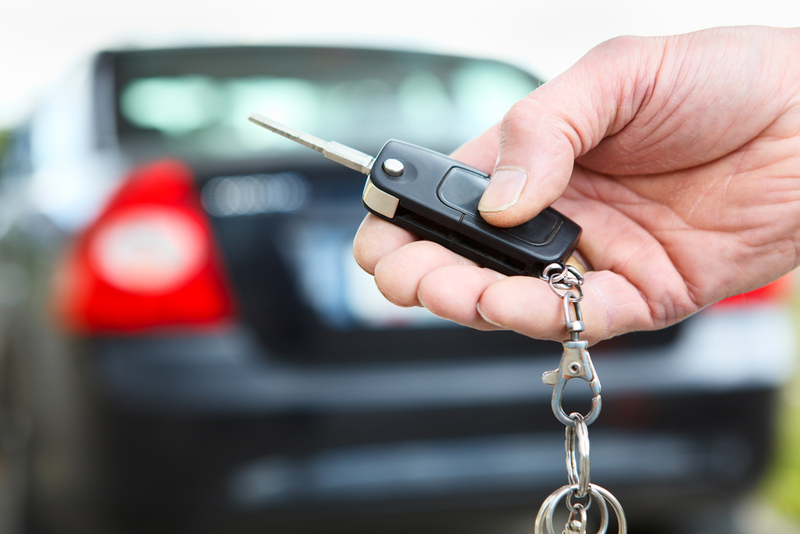 Auto insurance can help you get back out on the road quicker and with peace of mind. Let us help you get the best possible quote for you! 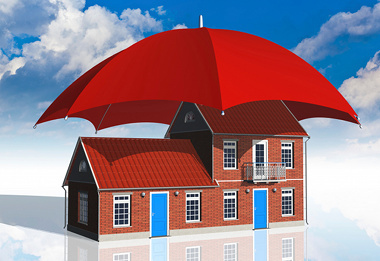 ﻿Your home is one of your biggest assets, let us find the best way to keep you protected. Request a quote now to find the best way to keep your livelihood safe! 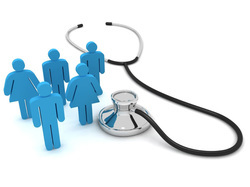 Do you need health or life insurance? Need commercial insurance? Have recreational vehicles you want to protect? Fill out a general quote application to start!